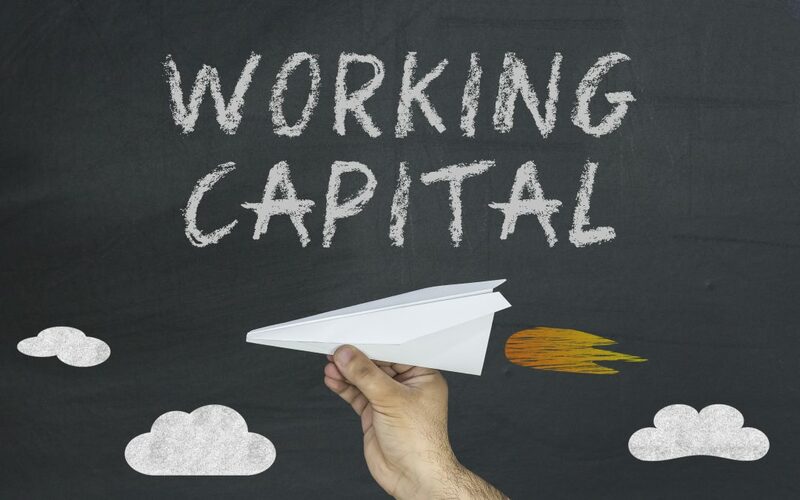 Getting a business loan can seem like a chore to small business owners looking for quick working capital finance in India. The banks with their NPA problems are wary as ever and the non-banking and private financiers have been feeling the pinch ever since the demonetization back in 2016. However, it is not all bad news for SMEs looking to borrow. FinTech companies like LivFin have come up with unique and faster ways of financing the growing small business industry in the country. By providing alternate finance in form of invoice-based loans, LivFin is providing business loans with minimal risk for the borrowers. If you are a small business owner whose operations are regularly held back due to late invoice payments from vendors, FinTech may be able to offer you the solution you have been looking for. Invoice financing is a way of getting a small business loan by submitting your cleared invoices as a collateral. But before you jump out of your seats to apply for a small business loan with LivFin, there are a few things you should take note of. Your business should be an established entity with a certain level of credibility in the market. This can be assessed based on your ongoing projects / production, revenues / sales and credit score. Your vendors also need to conform with the credibility policy of the lending institution. The maximum amount of business loan through invoice financing cannot exceed the amount of the invoices you submit. Typically, you should expect up to 80% of the invoice value in loan but this amount may vary based on your financial relationship with LivFin and a number of other performance factors. Business loans through invoice financing are granted for a very short-term i.e. up to the due date of the invoices you submit as collateral. So, making another financial commitment with the money you are going to receive from your vendor is not advisable. A small processing charge and interest are charged on the sanctioned loan amount. Should you opt for invoice financing? Definitely, if you have a long invoicing cycle and are looking for quick finance for expanding your business, invoice financing can work wonders for your business. There is very little risk involved as invoice financing is a type of unsecured business loans and if you are a prudent business owner then you will be able to repay the loan without any hassles. There is the little matter of processing charges and the interest that cut into your total revenues but the benefit of having ready cash through a business loan far outstrip that little disadvantage. And, by utilizing the business loan you would be able to expand your business faster and widen your profit margins on future orders to offset the initial loss of revenue. Where can you get more advice on invoice financing? Well, LivFin is one of the leading invoice financing companies in India and caters to a wide number of businesses and SME industries. You can contact us at info@livfin.com.